Gone are the days of businesses taking, taking and taking and giving nothing back to the planet, to people in need and making this a better more sustainable place in which to live. 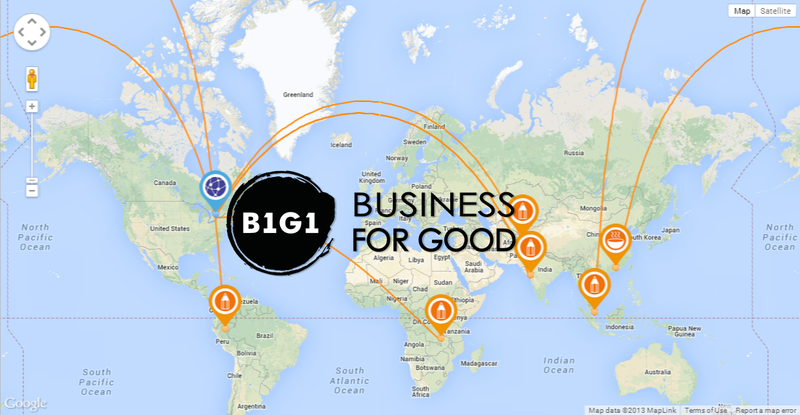 Complete Removals is a proud Partner of Buy 1 Give 1 (B1G1), an amazing group of businesses and companies around the world dedicated to making our world a better place and changing the way business is done for good. And when we give through B1G1, the full 100% of what we give goes directly to the projects we choose. It’s very cool! This one is our 15 minutes of fame, or at least 1 hour and 45 minutes of gruelling fame. Our team of removalists will push a piano, bolted to a steel frame with an exceptional pianist playing it, down Anzac Highway with 35 000 other participants in the 12 km walk/run. This great idea originally came from Callum Donaldson after a hard days work in 2006, we were in a pub having a knock of drink when he hit us with it. When asked why we would push a piano so far, by the advertiser in 2006 Calllum said “We’ve been practising six days a week for the past 10 years, except normally we don’t park the truck 12 kms away”. How true this is! 8 years later, its a much anticipated annual event that tens of thousands of people enjoy watching. In recent years we have raised money for Kids With Cancer and The McGuiness McDermott Foundation, in 2011 we began supporting Minda Incorperated and have continued to do so ever since. Minda Inc supports members of our community living with disabilities. The Novita Convoy for Kids is an event supporting kids living with disabilities and their families. We joined 600 trucks and drivers donating their time to take disabled kids on a fun convoy drive through Adelaide, with crowds of people watching. Its like a truck pageant and its always a hoot for disabled kids. As our fleet grows we will continue to support this special event. Support those who support the world you live in.